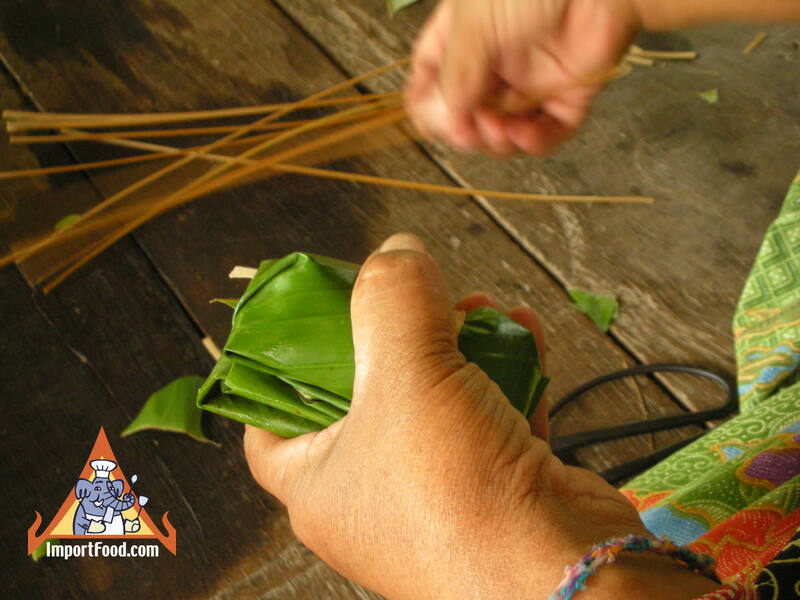 We hope you enjoy the way we created this video, and take a moment to share your comments in the form below. 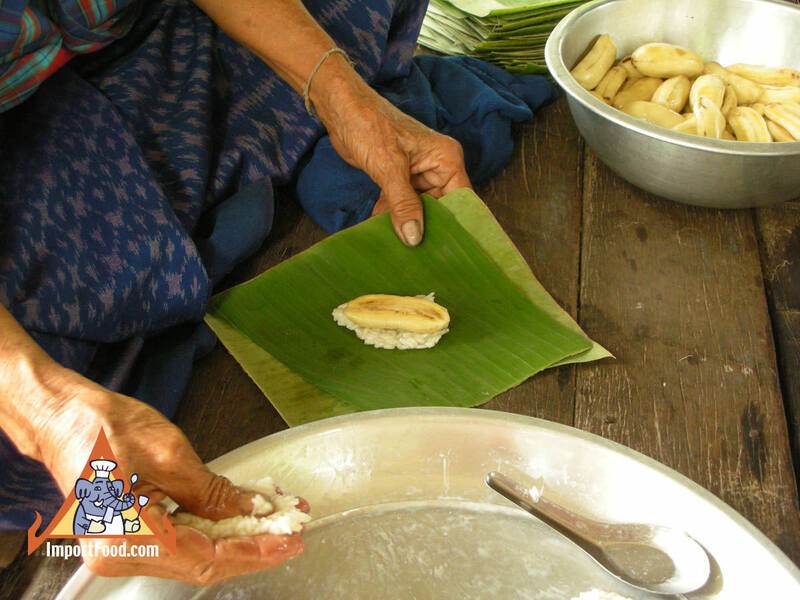 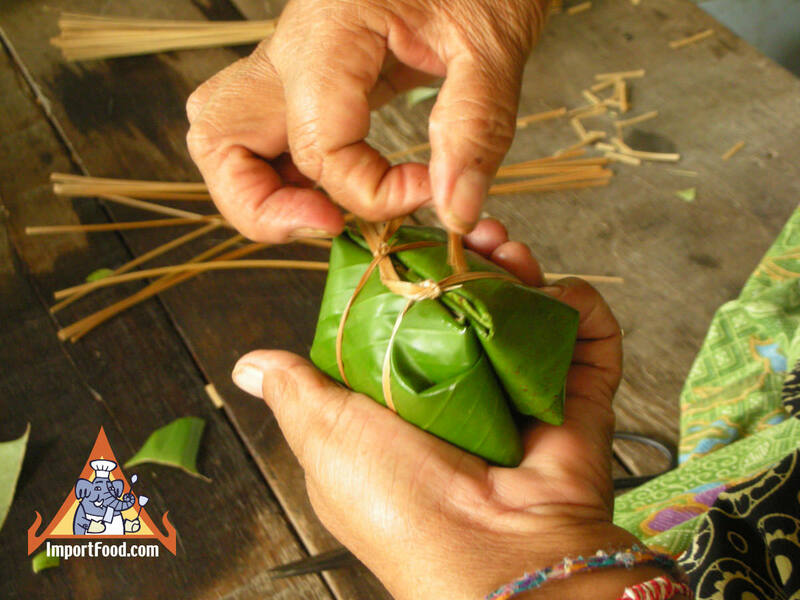 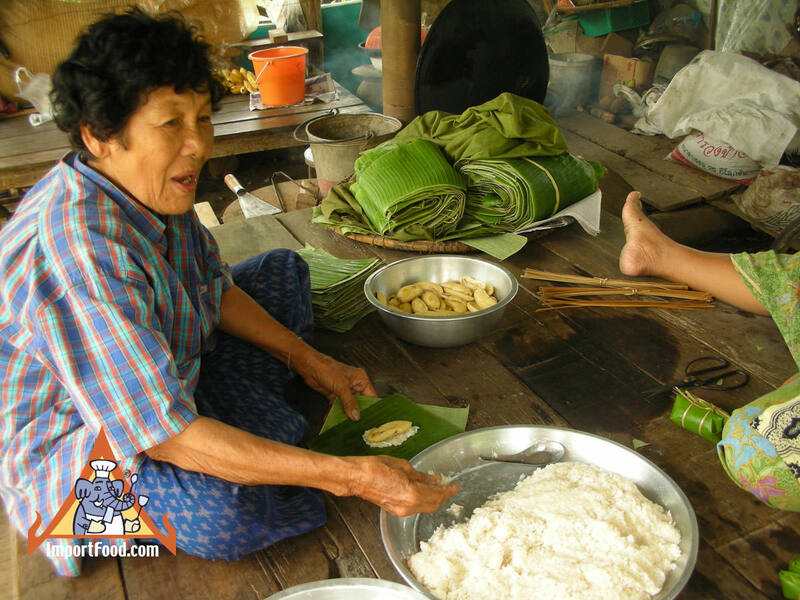 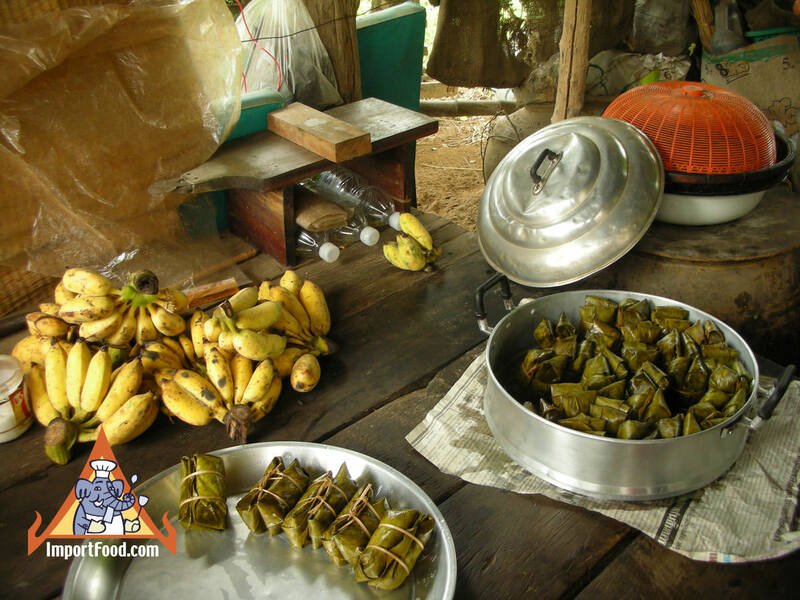 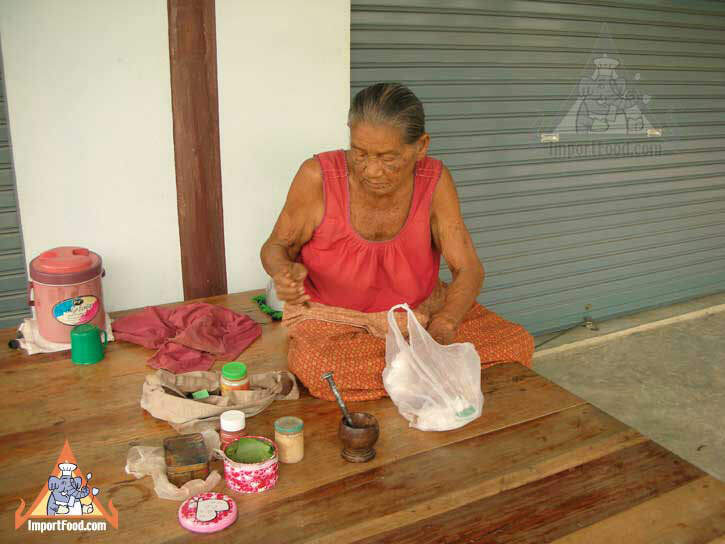 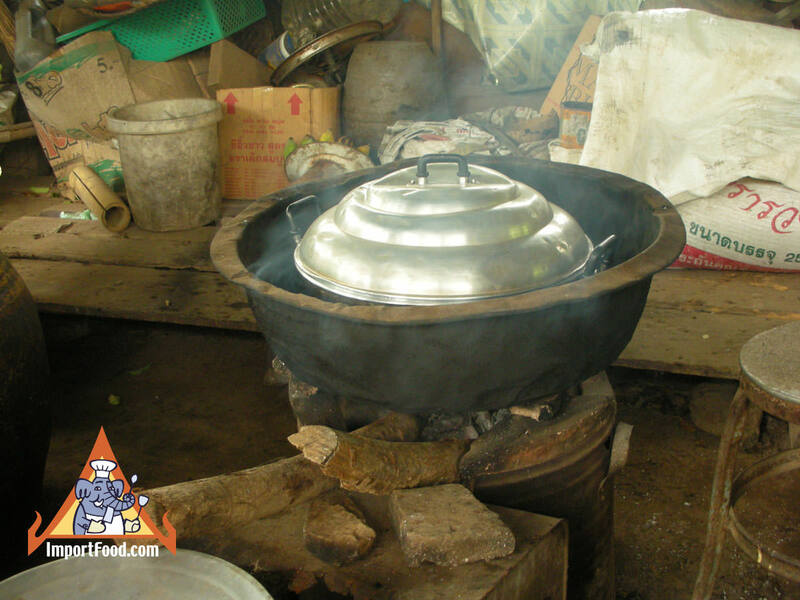 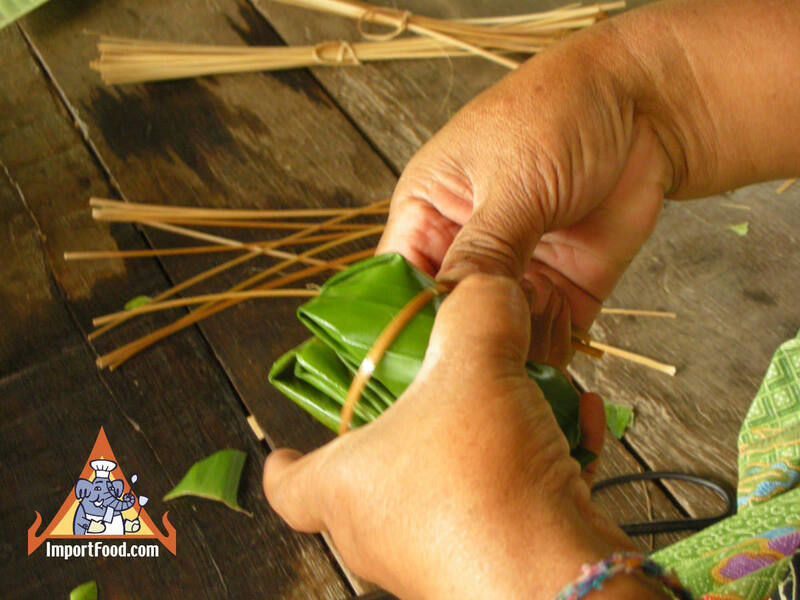 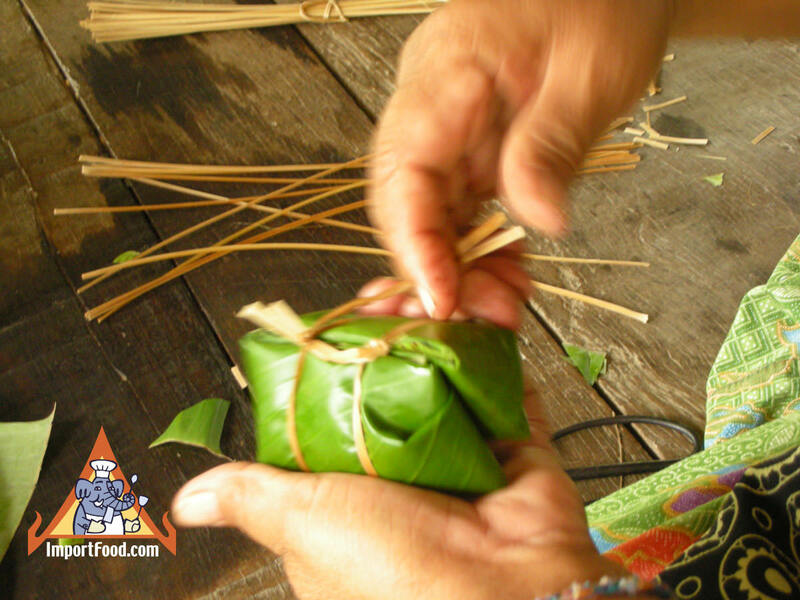 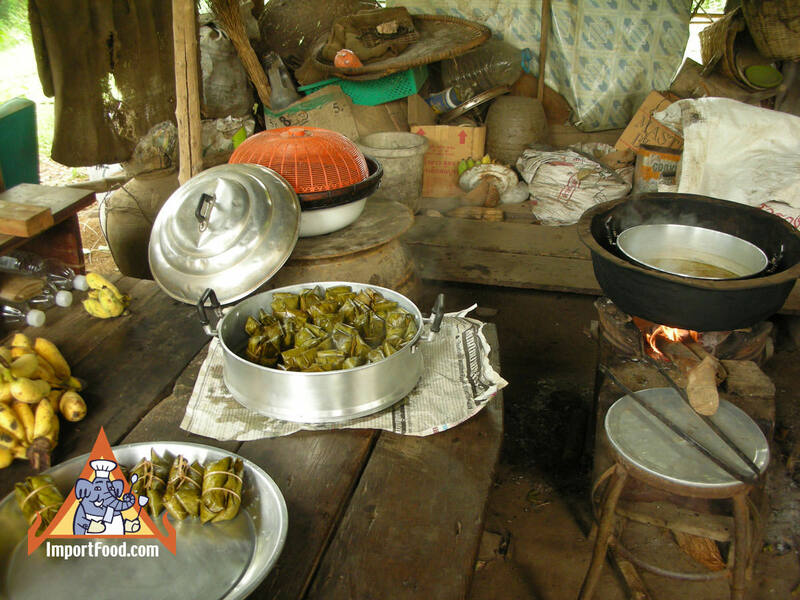 The people in the hut are preparing khao tom madt (sticky rice with banana wrapped in banana leaf) in the traditional style, cooked in a large stacked steamer. 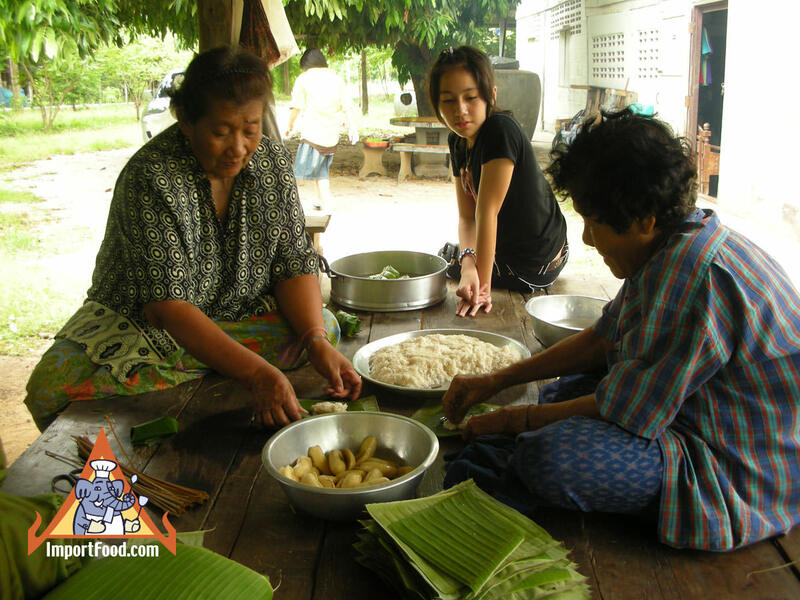 There are three generations here making food together. 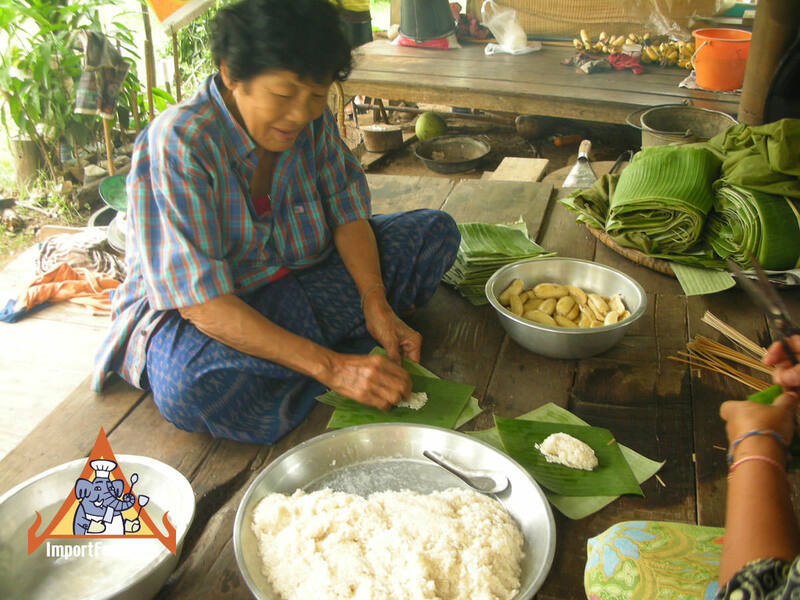 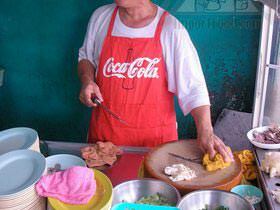 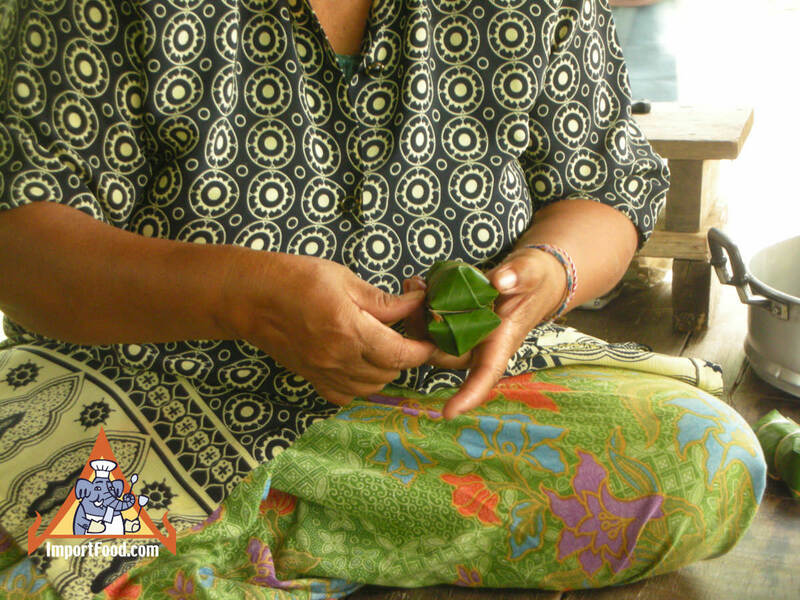 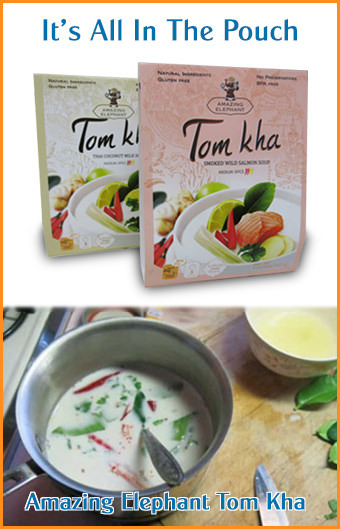 Khao Jai (inside heart) means "understand". 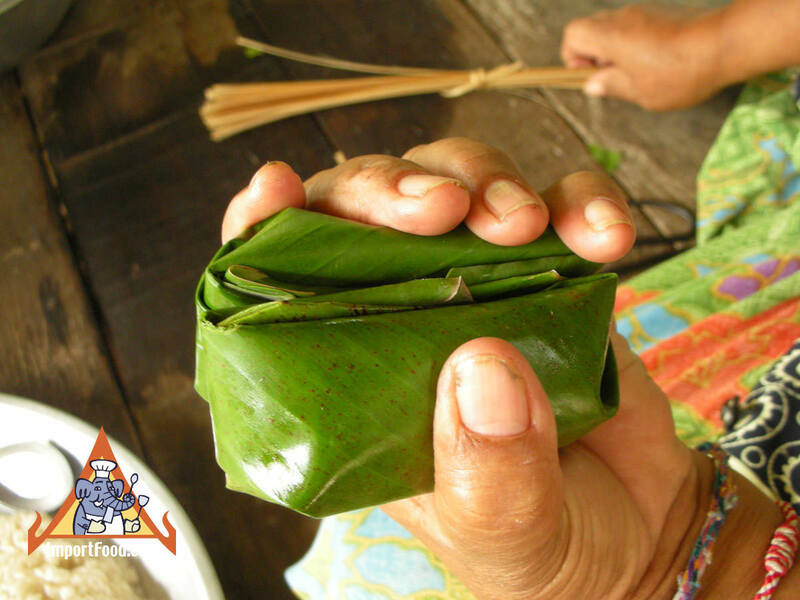 Toke Jai (fallen heart) means "surprise". 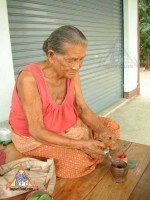 Noi Jai (small heart) means "unappreciated". Jai Haeng (dry heart) means "sad". 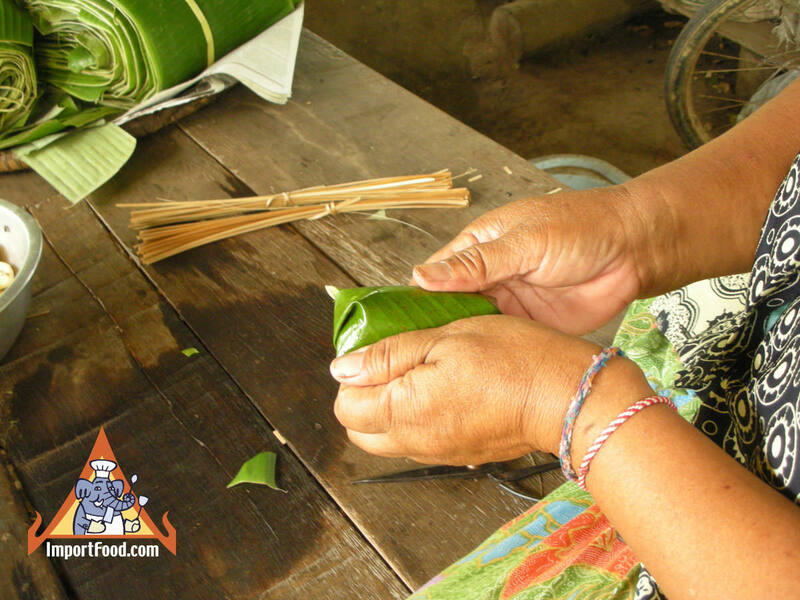 Jing Jai (true heart) means "sincere". 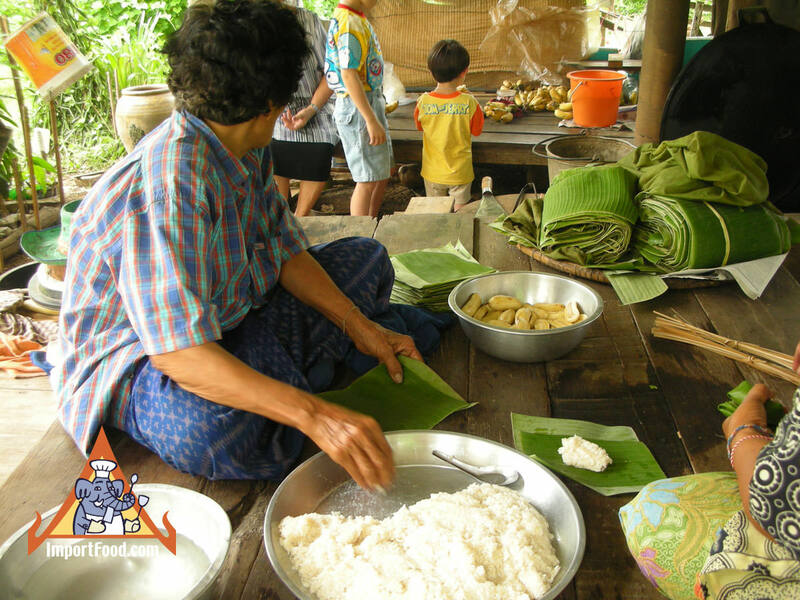 The song "Closer to the Heart" by Canadian rock group Rush reminds us of the way food is patiently prepared, shared, and enjoyed in the Thai culture, so we created this video of various friends, family and vendors we know in Bangkok and Kanchanaburi. 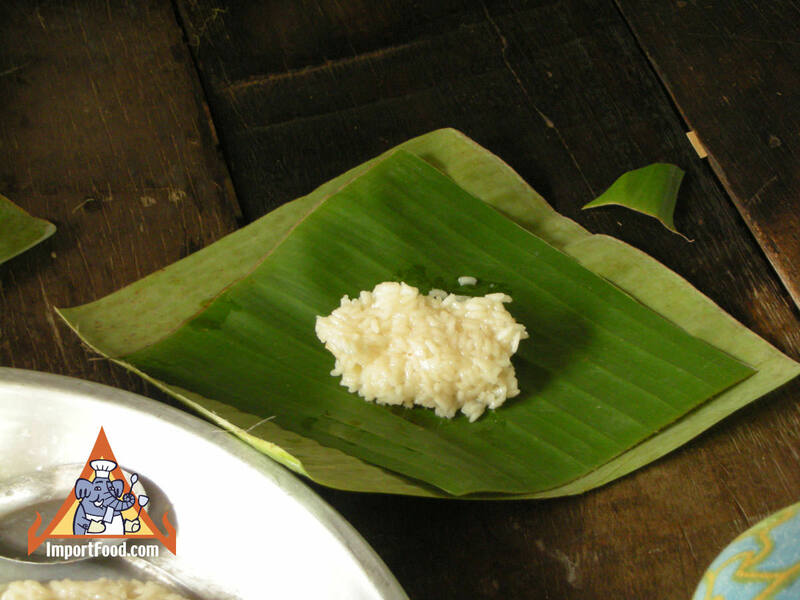 Steamed banana sticky rice, "Khao Tom Madt"